What is Yplatform? 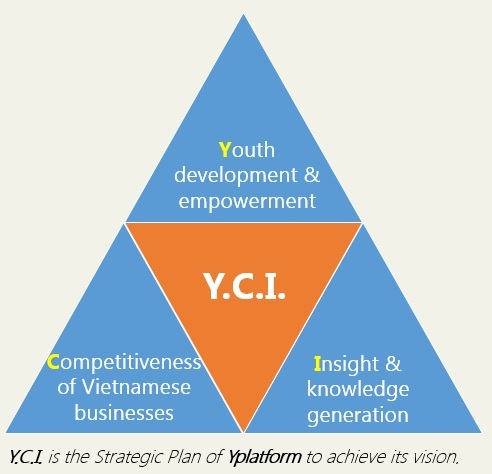 « Yplatform | global insights – local impact | Connect. Empower. Inspire. To generate Insights and knowledge about Vietnamese businesses through building industry knowledge and business case resources tailored to Vietnamese business conditions. Passion; Leadership activation; Sustainability; Innovation; Diversity.